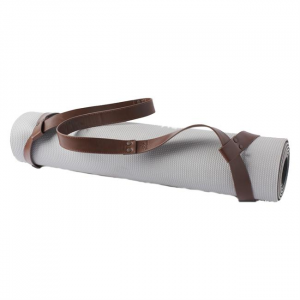 The prAna Aero Belt accents vegetable tanned leather with a multicolor crochet pattern. An antique metal buckle finishes with style. 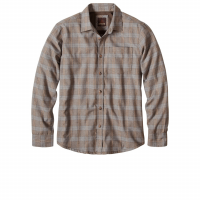 A classic through and through, the prAna Alabaster woven shirt impresses with its quality construction and enduring design. Made from a premium cotton blend for long lasting wear. 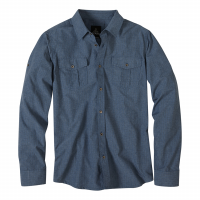 Includes a single chest pocket. 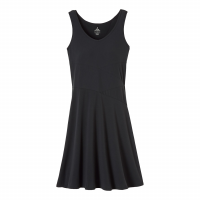 The prAna Amelie Dress is a versatile warm weather dress. 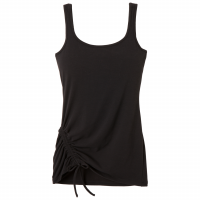 A v-neck tank that flares down into an intricately seamed pattern creates active style. Stretch performance fabric made from a 45% recycled blend is ready for the unexpected. 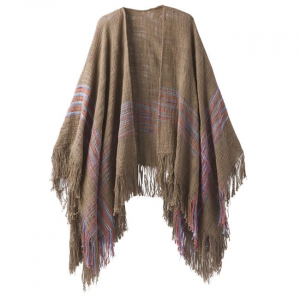 The Aster Blanket Throw is all kinds of cozy for fireside fun. Style and adventure never looked so good. Or warm. 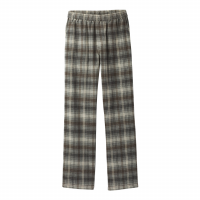 Protect your nether region from frost bite with the prAna Asylum PJ Pants. 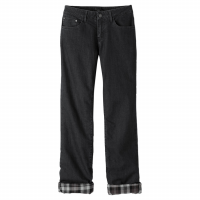 These men's PJ pants are made from 100% organic cotton. They repurposed the fabric from the Asylum Flannel, so get the pants and rock the latest trend this winter: Flannel PJ tuxedos. 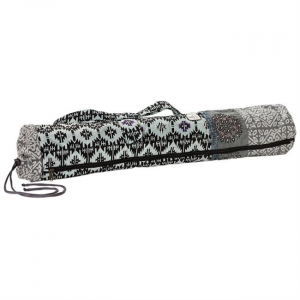 The prAna Bhakti Yoga Bag is beautifully embellished and aptly suited to haul your beloved gear. Quilted fabrication with gorgeous embroidery and side storage pocket handle the details; adjustable strap. 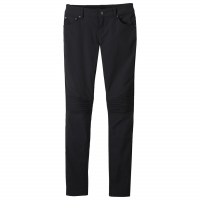 The prAna Brenna Pant makes skinny comfortable thanks to stretch nylon and spandex. Heavy stitch detailing accents its moto style. 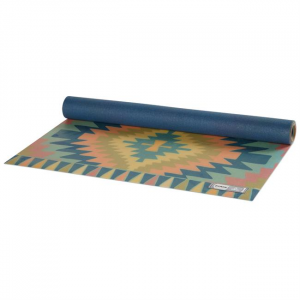 The Brenna is bluesign approved for environmentally safe production processes.